Brian works with clients to understand their challenges, and work with them cooperatively to make the changes they need to improve their lives. He uses Cognitive-behavioral therapy (CBT) as well as person-centered approaches to treat anxiety, depression, and also other personality and developmental disorders. Brian also works with families, often seeing middle school aged and adolescent boys. Arlington Counseling Services uses a systems approach when it comes to treating children and families working with parents as well. Brian is a certified mediator able to resolve conflicts in divorce, family disputes, and other conflicts requiring outside help. He focuses on mutual beneficial arrangements and looking forward to reasonable future outcomes for all. 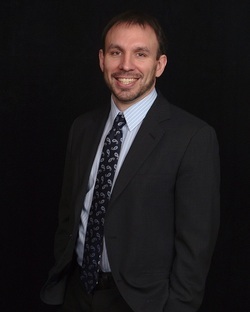 Brian Garibaldi is a Licensed Clinical Professional Counselor and earned his Masters degree from the Illinois School of Professional Psychology (Argosy University). He has a Bachelors degree in Chemistry and Biology from Loyola University Chicago.